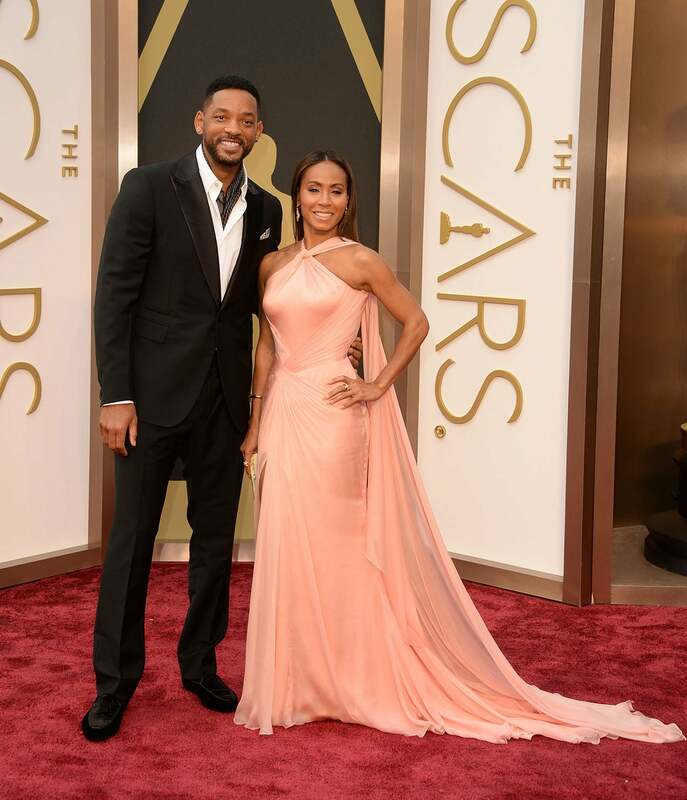 Will and Jada are Hollywood's It couple. 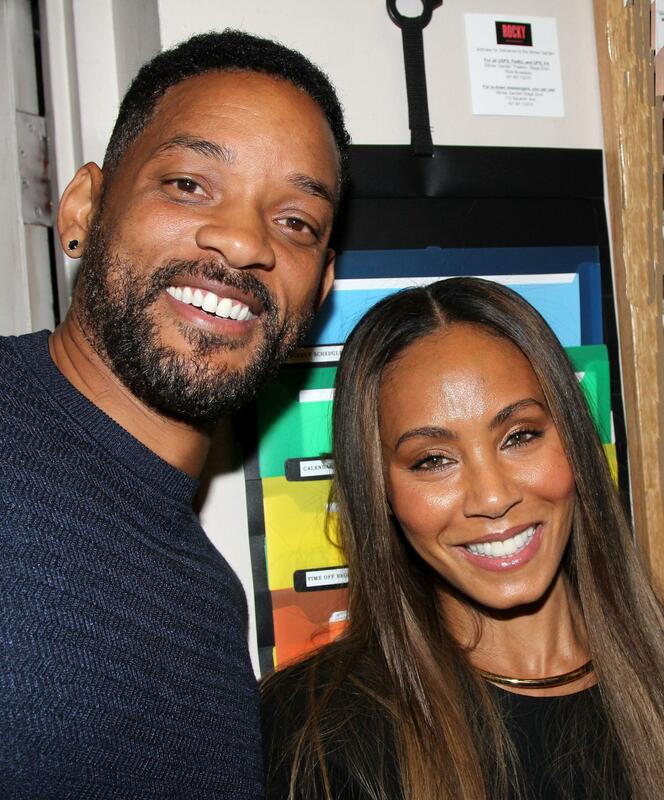 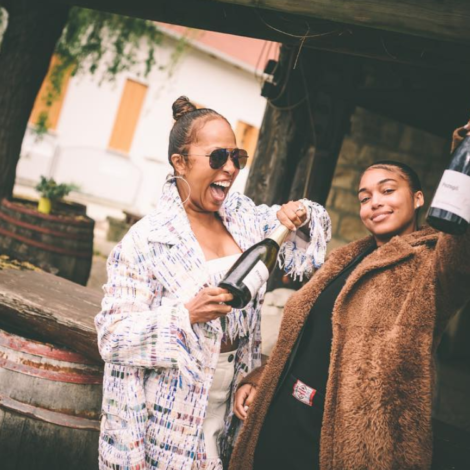 They've weathered 18 years of marriage, two children and countless divorce rumors (and through it all have given us serious relationship envy!). 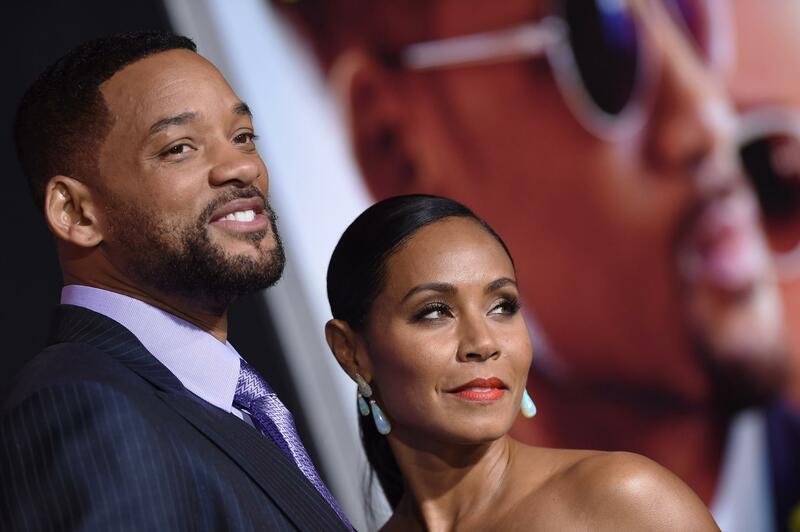 To that, we have only one thing to say: Will and Jada are here to stay.